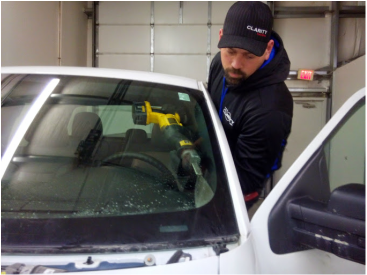 We do not recommend replacing your own windshield, but this is how we do it! Python Wire: Used on new vehicles that do not have a molding. 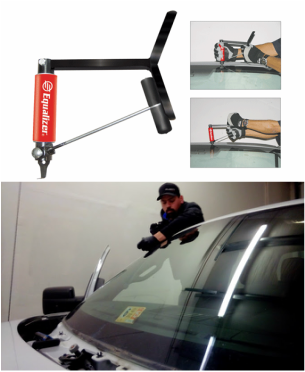 Cuts windshield out without doing any damage to the pinchweld. 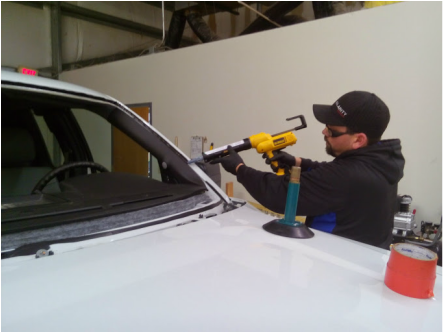 Extractor: Used for cutting the urethane on the bottom of a windshield. Cold Knife: Used for cutting the windshield free from urethane. 5.) Prep the new Windshield. Install new molding Spray with glass cleaner and Scrub the area the urethane will be with a scotch brite, wipe it down with a paper towl. 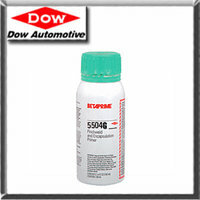 Be sure it is completely dry, and prep the area the urethane will be with glass prep. Do not install new glass for at least 6 minutes. 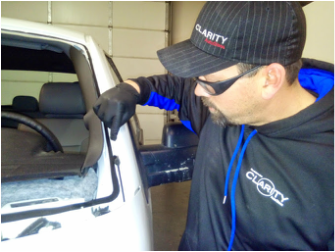 If the new windshield has any plastic or rubber attached to it you will need to prep that with the appropriate prep as well. 7.) Make sure there is no dirt/debris where the urethane is to be. Lay the bead of urethane to the height of the roof line. Smooth the butts together. 8.) Set new windshield in place. 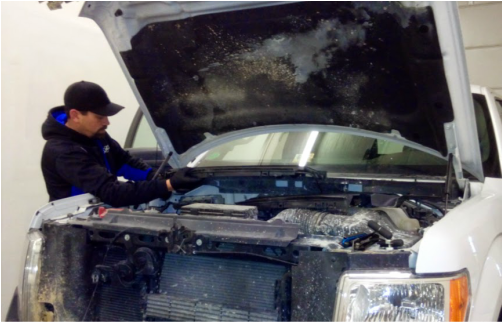 Wear rubber gloves to ensure you do not contaminate the windshield ( finger grease can make windshield not adhere properly.). and push around the entire windshield glue line. 9.) 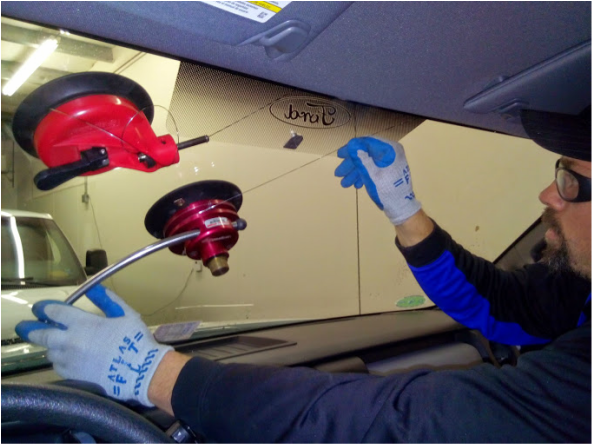 Re install cowling wipers and mirror.This is how we do it. 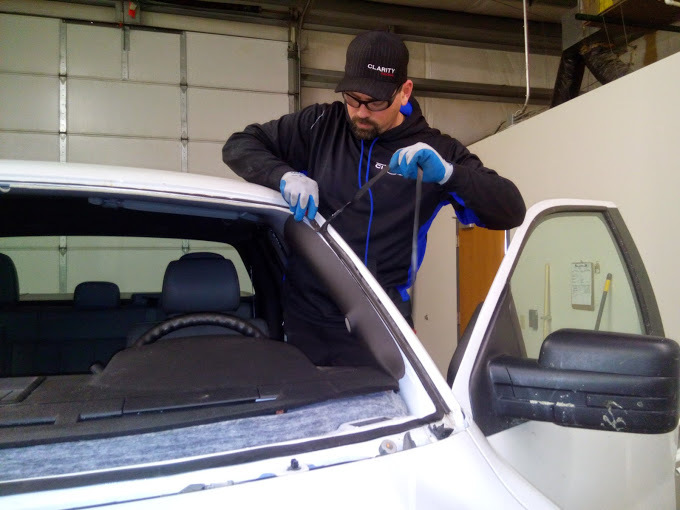 Not prepping the windshield, or wearing rubber gloves will cause a windshield leak. Not priming scratches, will cause rust. I highly recommend having a professional install your windshield. Otherwise you could not only get rained on, but could be putting your life at risk in the event of an accident! 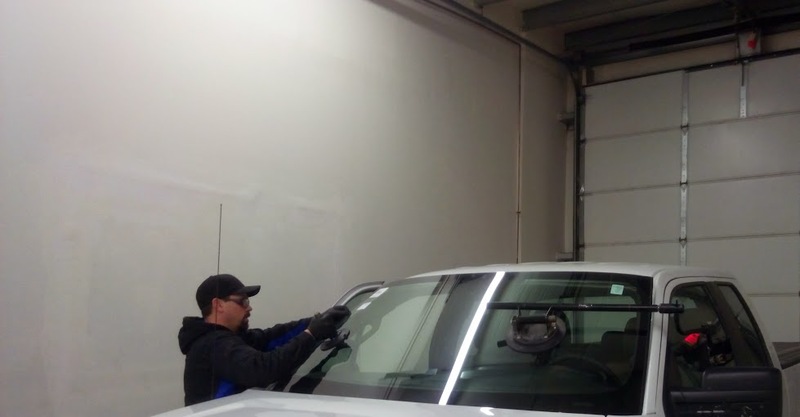 The cost of a windshield is not the only thing to consider. 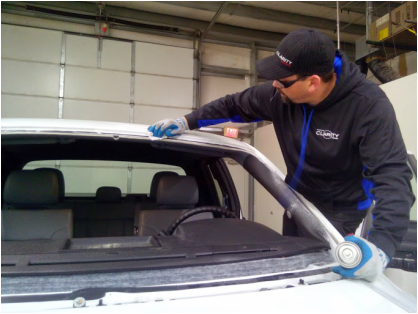 Your vehicle may require a new molding, quick cure urethane is approximately $22 for one windshield replacement. A bottle of primer is $15. 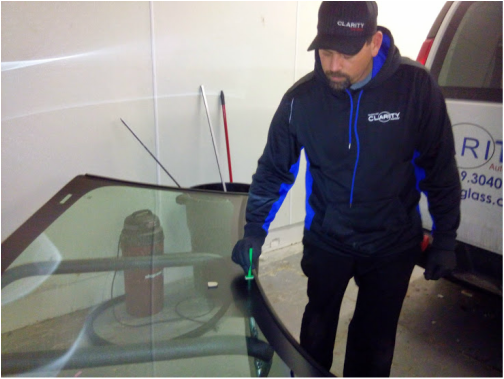 So if someone is going to replace your windshield extremely cheap consider what they are saving money on.